Please remember times and events can change (especially as the weather does). Always double check event details before heading out. FREE entry and display. Fireworks begin at 6:30pm, doors open 4pm. VIP tickets for the viewing tower are available. Find out more here. FREE entry and display. Fireworks begin at 7pm with the fun starting from 5pm. Expect fire dancers, fairground rides, food stalls and more. Find out more here. Tickets available from £3. Expect fairground rides, fun from Smooth Radio and food stalls from 6pm with the display starting at 7:30pm. Find out more and book tickets here. FREE event with donations encouraged (all proceeds will support local charities). The bonfire is lit at 6:30pm and fireworks begin at 7pm. Find out more and book tickets here. Tickets cost £3 each for all. 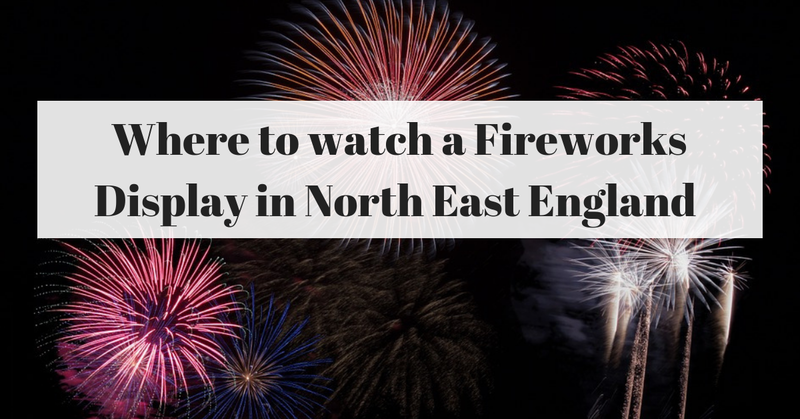 Expect a fairground, live music, food concessions, the Metrognomes, a bonfire and more from 5pm with the main display at 7:30pm. Find out more and book tickets here. Tickets are available from £5. Expect racing, a funfair and entertainment from Heart's Justin and Kelly. Find out more and book online here. FREE event with fire eaters, stage entertainment, food vendors, funfair rides and more from 4pm. The event ends at 8pm (there is no time for fireworks as I post but keep checking the Facebook event for details). Find out more here. Tickets are available from £4.90. An evening of live music and fireworks. Find out more and book tickets online here. Tickets are available from £4 (plus parking). Expect children's rides and food stalls from 4:30pm with the display starting at 7:15pm. Find out more and book tickets online here. Tickets are available from £5. Expect children's rides, live music and refreshments from 4:30pm with the main display starting at 6:30pm. Find out more and book tickets online here. FREE event. Expect fairground rides and refreshments from 6pm with the 20 minute display beginning at 7pm. Find out more here. Tickets are available from £4. Doors open at 2:30pm with fireworks starting at 5:30pm making this an ideal display for little ones. You can visit the zoo for £1 extra. Expect stilt walkers, fire jugglers, a fun fair, face painting, crafts, food stalls and more. This is a quiet display but still promises to wow. Find out more and book tickets online here. Tickets are available from £5.06. Doors open at 5pm with food vendors, kids rides, a bar and bouncy castles with the main display kicking off at 7pm. Find out more and book tickets online here. Let me know if you're heading to any of these events this year and if I've missed any from the list, please let me know as a comment and I'll add it when I can. Do you make use of kids clubs on holiday?